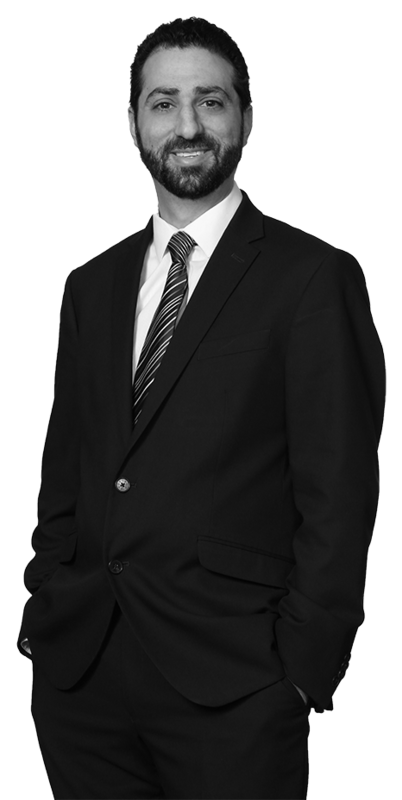 Evan’s innate passion for creative thinking and innovation drives his daily approach to solving his clients’ legal challenges. As a result, he is highly adept at finding solutions that are both efficient and pragmatic. He uses these skills to prepare and prosecute patent applications for clients in the consumer electronics, software, mobile device and computer technology fields. As an avid sports and pop culture fan, Evan also possesses a deep understanding the intersection between entertainment law and intellectual property, including trademarks, copyrights and cyber law. Clients and colleagues appreciate his breadth of knowledge, as well as his easy-going demeanor that allows him to communicate effectively with stakeholders, inventors and USPTO Examiners. While in law school, Evan worked with the Broward County State Attorney’s Office, where he prepared witnesses for giving testimony, drafted discovery documents, and analyzed case files for the court. When he is not in the office, Evan can be found on the basketball court or playing racquetball. He also enjoys working in his wood shop, where he likes to make wooden dice towers for board games and tabletop RPG games.